This dynamic class is designed for our smallest of soccer stars and aims to introduce toddlers to the game of soccer and the joy of movement in a supportive and nurturing environment. Children are also given the tools and experience to separate from their parents and enter our Spikes program. Micro-Soccer Spikes is a fast-paced, energetic program that gives preschoolers the opportunity to run and play while they improve muscle coordination and learn the concepts of teamwork and cooperation. Micro-Soccer Spikes features a variety of fun lessons and exercises designed to familiarize the young player with the game of soccer. Classes are divided into smaller age groups allowing coaches to utilize age and level-appropriate teaching tools. Playing Stars is an after-school youth soccer program emphasizing individual skill development as well as the fundamentals of sportsmanship and team tactics. Students learn the proper technique for passing, dribbling, shooting, heading and goal keeping. Full and half-field training games are played throughout the semester to provide players with match experience. 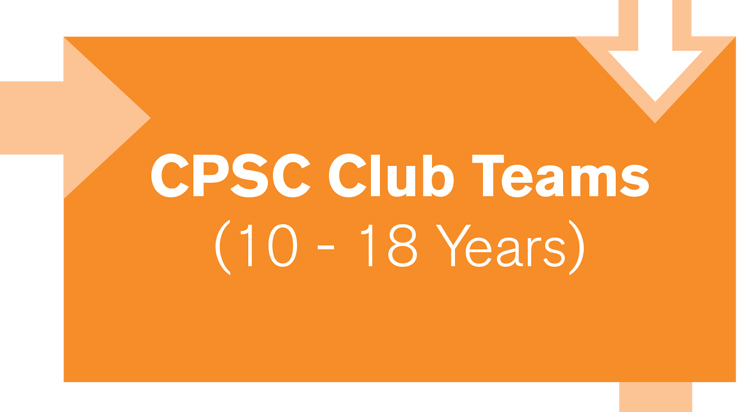 The CPSC Selects Program is a year-long commitment, focused around a structured training curriculum that allows players to learn and enjoy the game, while fostering a positive and fun training environment. It is geared towards players who have shown a love for soccer and strong desire to compete at a higher level with other like-minded soccer players. Each team will follow a CPSC wide curriculum that focuses specifically on the individual playerâ€™s mastery of basic techniques in soccer. New in Fall 2018, The CPSC Selects will reinforce player development, both on and off the field, through monthly mini-classroom sessions for players and quarterly sessions for parents. 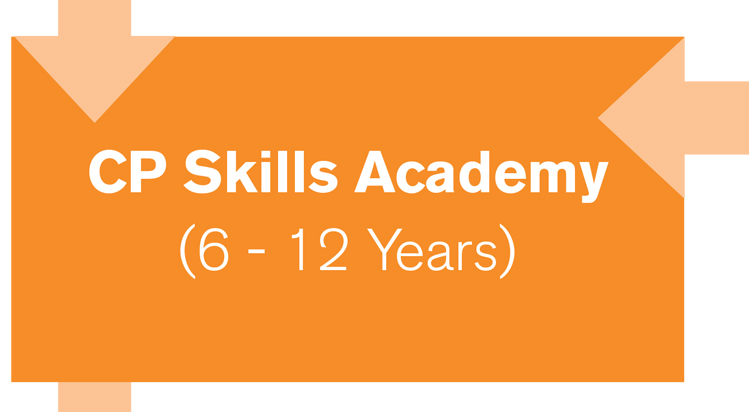 These sessions will recap the curriculum through visual reinforcement as well as include a deeper understanding of qualities and characteristics of athletes such as sportsmanship, dedication, attitude, communication skills, teamwork and more! This fall, the Chelsea Piers Soccer Club (CPSC) is extending its program by offering a unique training academy. This academy prepares young players for competitive travel team play and/or for advanced level competition. All training is based on the USSF player developmental guidelines and led by our own Director of Coaching and our USSF licensed staff. Each session consists of 45 minutes of training and 45 minutes of scrimmages and short-sided games. The Chelsea Piers Soccer Club is comprised of travels teams ranging from U10-U18 and competes primarily in the longest existing league in New York City: The Cosmopolitan Junior Soccer League. This league pre-dates the United States Soccer Federation and is known for cultivating soccer competition for over 85 years. Select teams in the club also compete in the New York Club Soccer League. The Chelsea Piers Youth Soccer League provides the ideal setting for teams and individuals to compete during the indoor season. 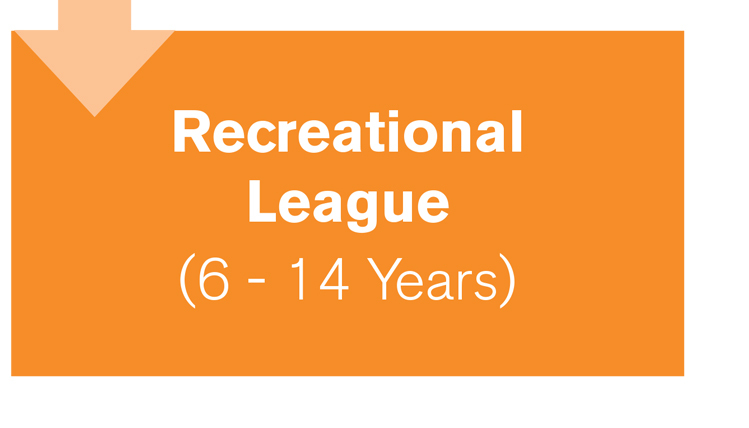 The league offers two divisions: Recreational and Competitive. The score is kept for all games, but standings are maintained only for the Competitive Division. Teams and individuals are invited to register for our recreational division in all age groups. Individuals will be placed on one of our house teams. All games are played on Saturday. Please contact Ron Restrepo at 212.336.6500 ext. 6554 or restrr@chelseapiers.com. The Chelsea Piers Youth Soccer League provides the ideal setting for teams and individuals to compete during the indoor season. 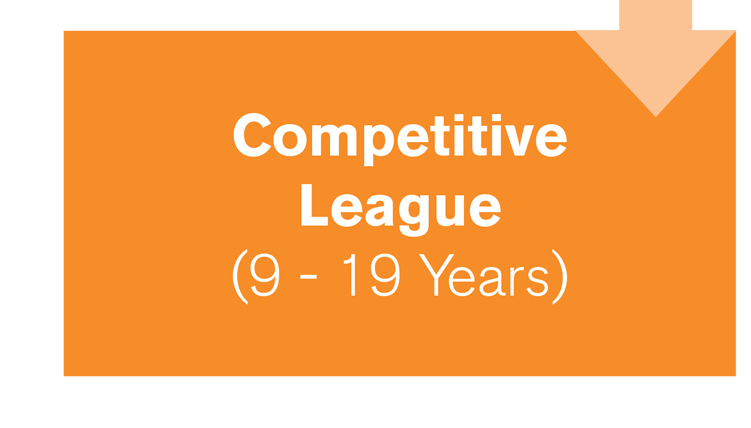 The league offers two divisions: Recreational and Competitive. The score is kept for all games, but standings are maintained only for the Competitive Division. The Competitive Division is for teams only. Games are played on Sundays. Teams may also play one game per season on Thursday or Friday afternoon. Please contact Ron Restrepo at 212.336.6500 ext. 6554 or restrr@chelseapiers.com. The Chelsea Piers Soccer Program offers world-class facilities, coaches and programming for children of all ages and ability levels. Our curriculum is designed to nurture each individual whether they are participating in our youth development programs, aspiring to compete on one of our competitive teams, preparing to make a high school team or simply eager to learn the game of soccer. Our priority is to provide the best coaching in a safe and friendly environment.